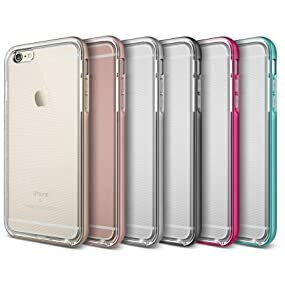 An iPhone 6/6S Plus case designed for you: Refined, functional, and practical, the Crystal Bumper series case fully complements the iPhone 6 Plus and iPhone 6S Plus and lets the phone's natural beauty shine unhindered. Full Degree of protection: Covers all four corners and includes raised edges and a TPU lip to keep the screen from scratching or touching the ground. Snug fit: Engineered to emphasize thinness without compromising phone security. Precise cutouts give you full access to ports, and sensitive button covers allow responsive presses. 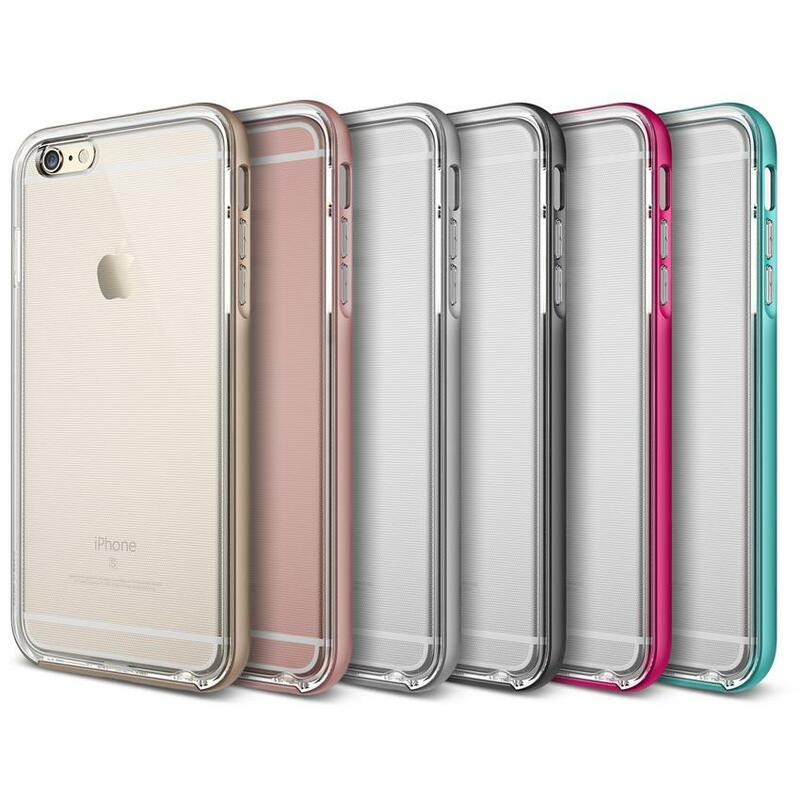 Impact-resistant dual layers: Constructed from high-grade TPU and polycarbonate, a soft, rubbery inside layer cushions the iPhone 6 and 6S from drops, while the hard, tough, outer bumper encases it to shield from more serious falls. 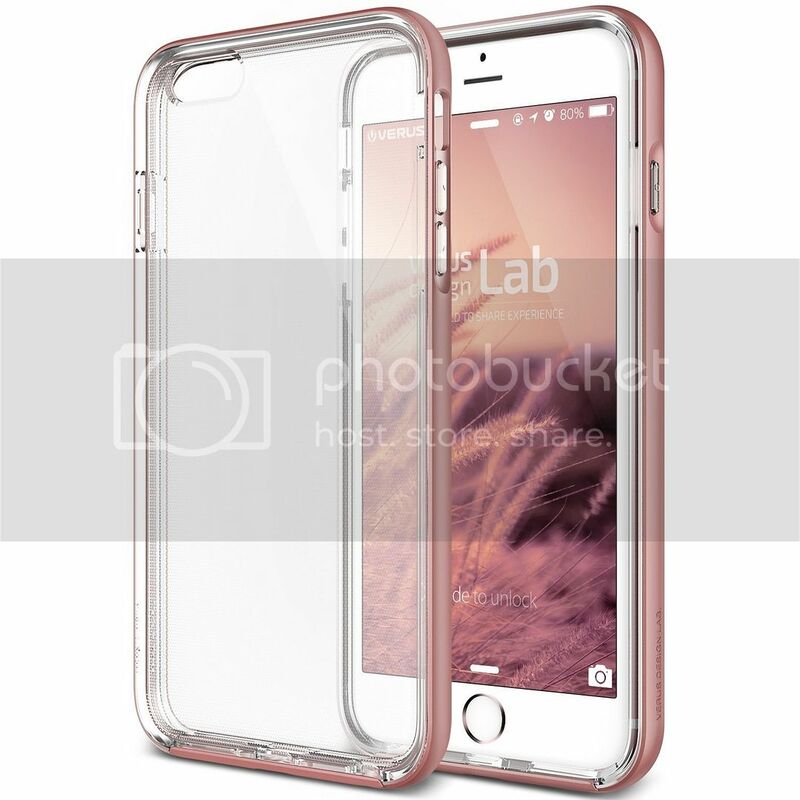 Clear back: A transparent TPU layer allows you to show off the design of your phone without compromising protection. 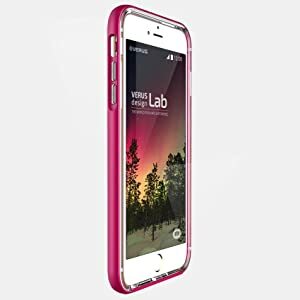 Verus provides excellent quality cases that are manufactured with premium materials. Verus prides itself in producing unique cases that provide functions not seen by ordinary cases. 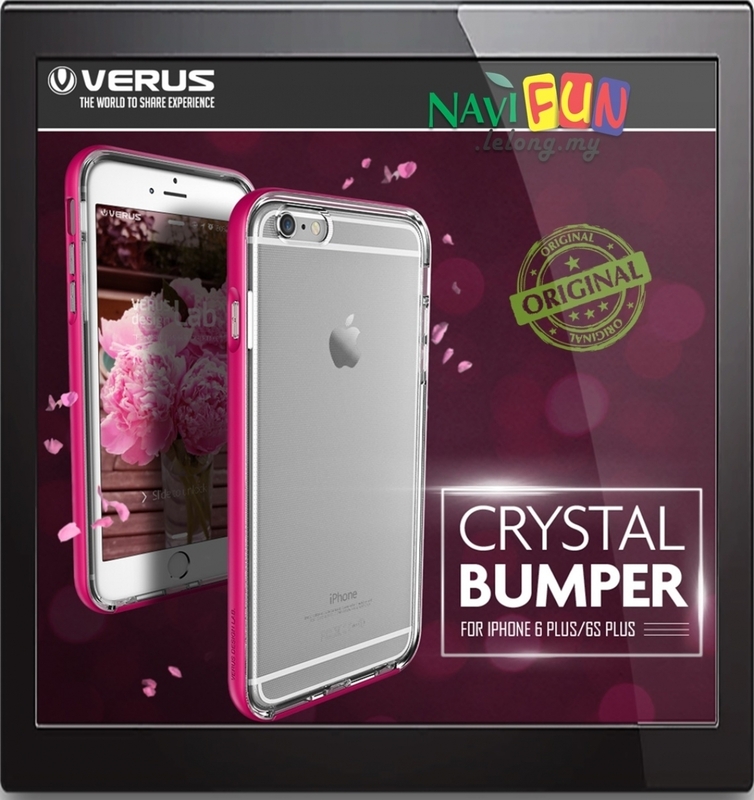 The Crystal Bumper is perfect for those who want to show off the beautiful iPhone 6/6S Plus but still want protection. Add a hint of color with the colored frame.